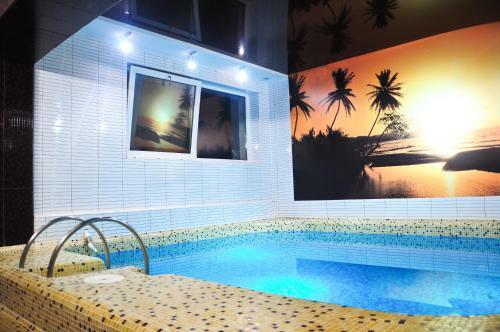 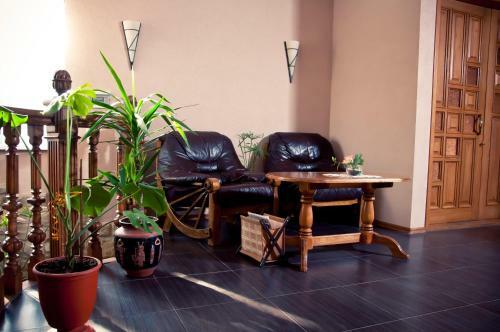 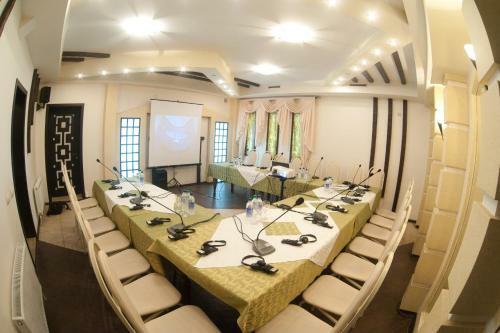 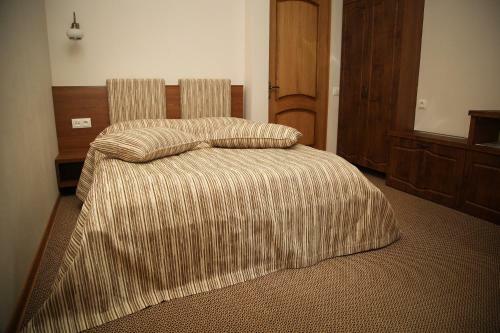 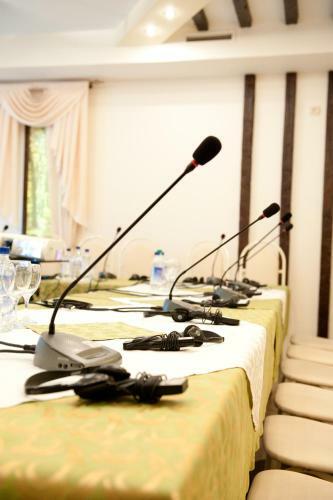 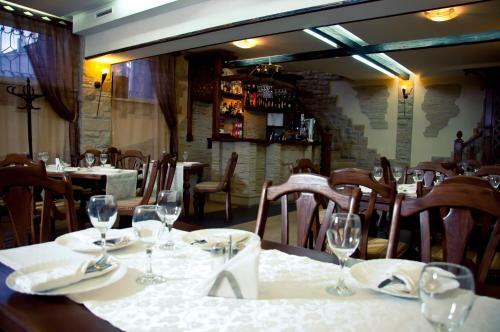 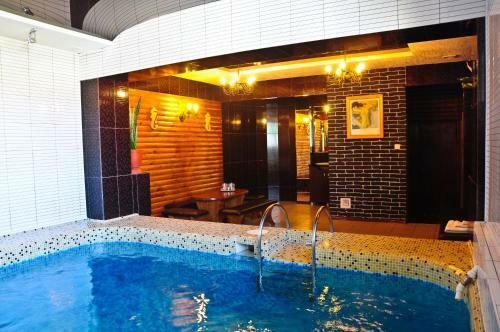 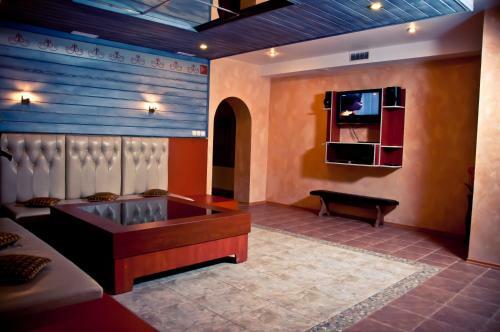 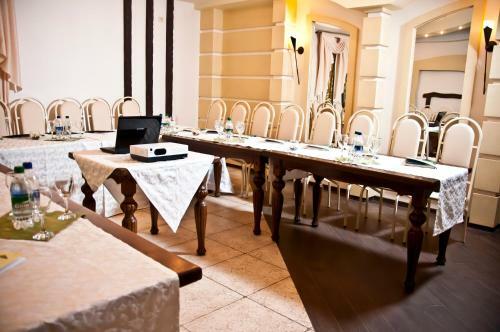 Located in Soroca town centre, this hotel is 60 metres from the Dniester River. 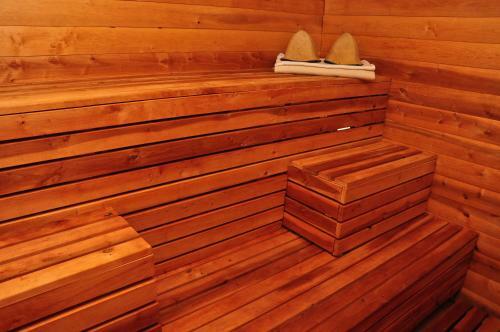 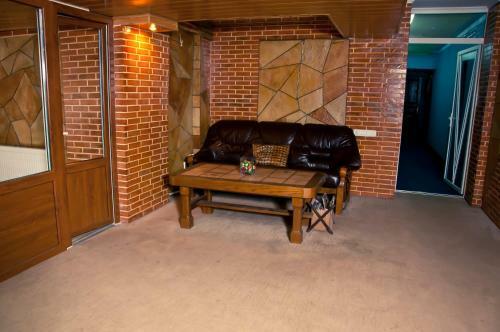 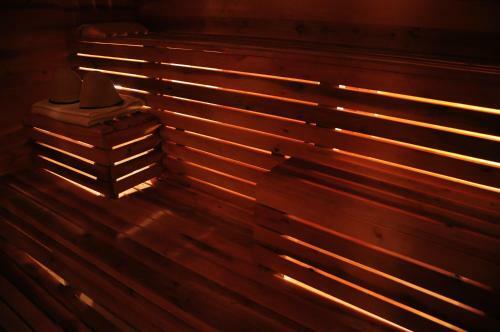 It features a sauna and free Wi-Fi. 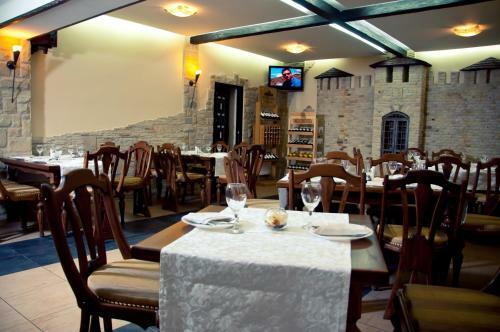 Soroca Fortress is a 10-minute walk from the hotel. 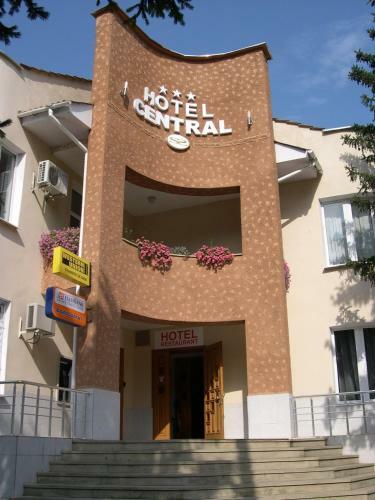 Decorated in classic style, rooms at Central Hotel come with cable TV and a fridge. 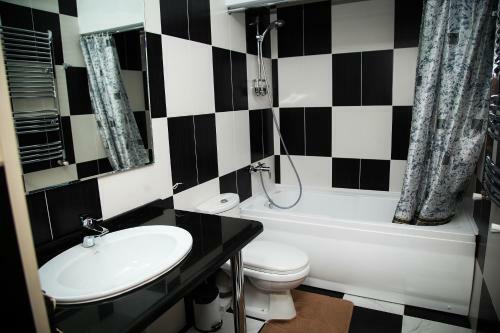 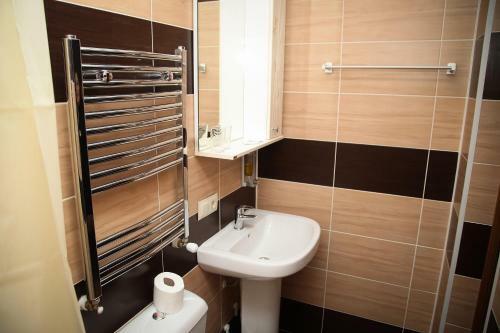 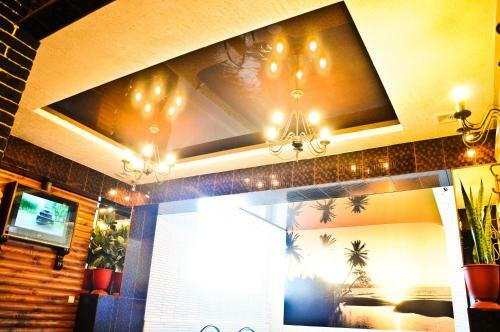 Private bathrooms are fitted with a shower and free toiletries. 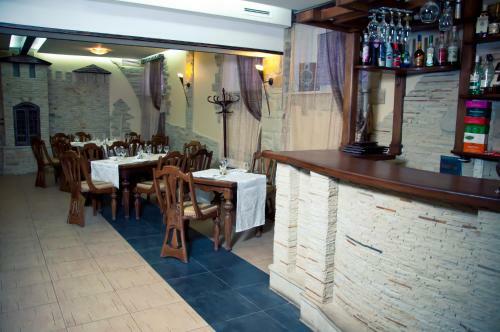 Guests can enjoy European cuisine in Central Restaurant, or have a drink at the on-site bar. 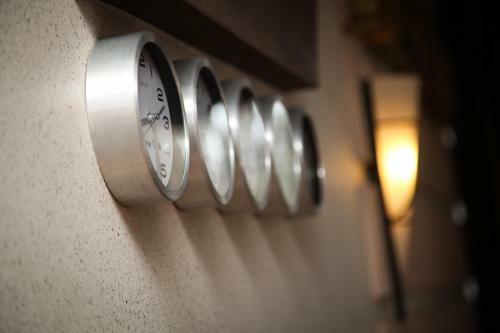 A variety of cafés and shops is 10 minutes’ walk from Central Hotel. 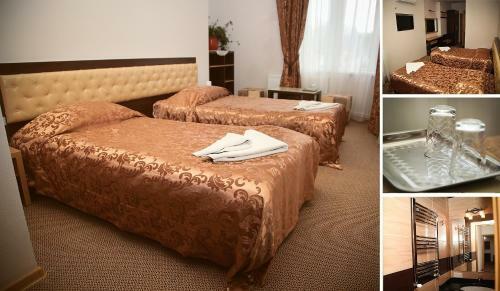 A shuttle to Chisinau International Airport (165 km) is available on request.